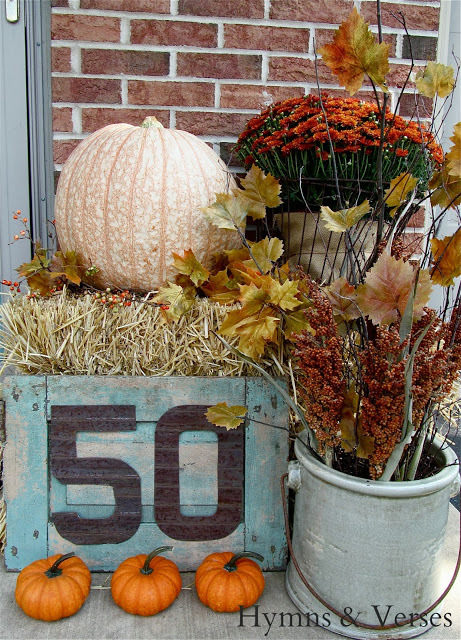 Have you been to the Falling For Fall Porch Party? If not you really should head on over! 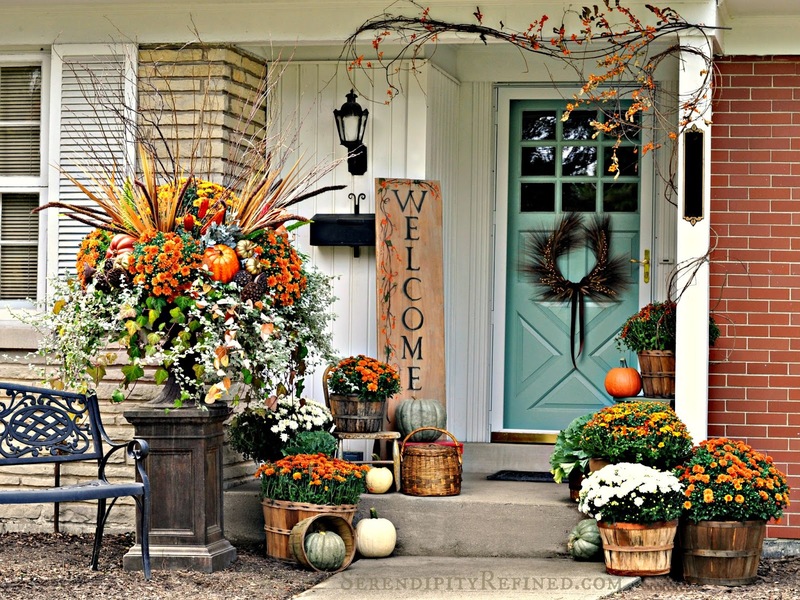 There are so many wonderful fall porches being shared and you have thru Oct 31 to add yours. 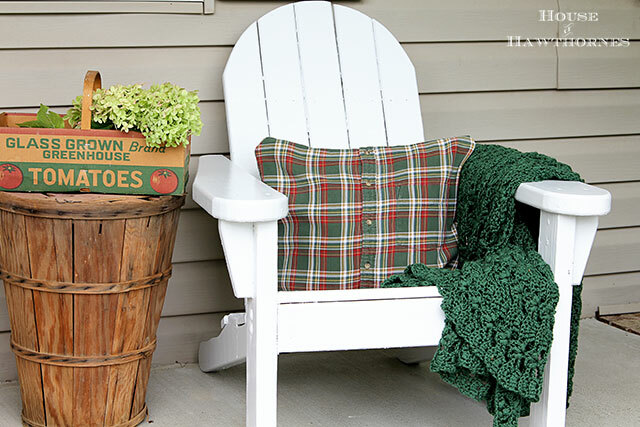 Your porch will be seen on all 6 blogs! Here are just a few of my favorite porches linked up so far. Beautiful porches...thanks for sharing them! I love everyone of these porches. Great porches, Pamela! Thanks for the inspiration! Beautiful inspiration Pamela. Love them all. I thought sure I had joined your party when you first invited me - thanks for the reminder. There are some beautiful porches here!